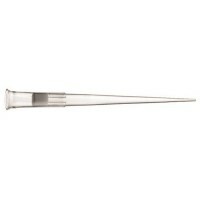 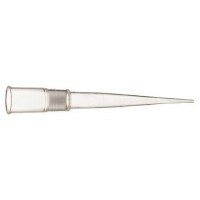 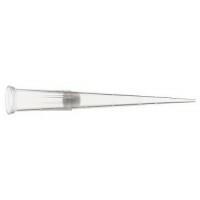 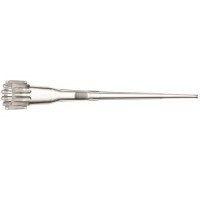 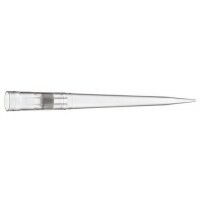 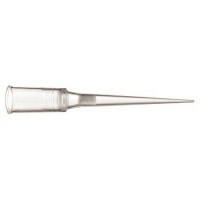 ZAP Slik Low Retention Aerosol Filter Pipette tips from Labcon offer you a high value option to protect your pipettors in all liquid handling applications. These tips include an endotoxin free 10 micron patented porous hydrophobic filter that is proven to block aerosol contamination. 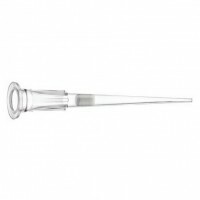 They also use their exclusive formulation of resin that is far more hydrophobic than standard resins to help ensure you get every last bit of sample from your tips. 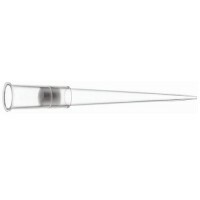 Unlike other low retention tips, these are RoHS compliant so you don't have to worry about additives migrating into your sample. Up to 10 times less fluid retention than standard tips.